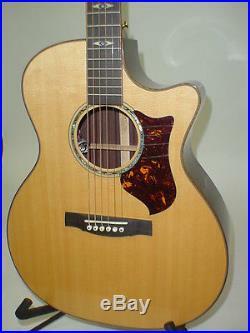 Martin GPCPA1 Performing Artist Series Acoustic/Electric Guitar. 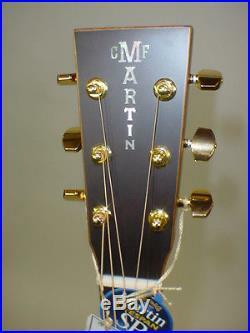 New/old stock store display Martin GPCPA1 Performing Artist Series Acoustic/Electric Guitar&###xA0;&##xA0. &###xA0; Bill's Music is an Authorized&##xA0. 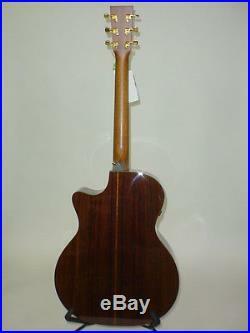 This guitar is a new/old store display model. 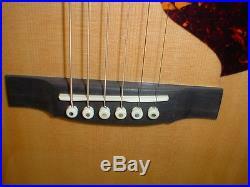 The guitar is in very good condition with dings and scratches throughout the top, back, and sides of the body. 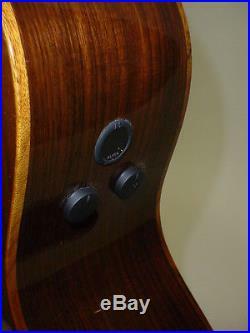 The GPCPA1 acoustic-electric cutaway model has solid East Indian rosewood back and sides. This instrument integrates state-of-the art electronics with striking aesthetic features, player comfort and enhanced bass. Polished Gloss Natural Top Finish. 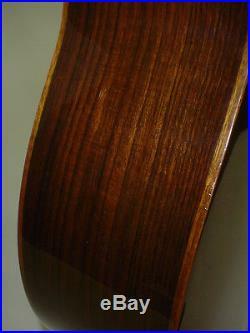 Solid East Indian Rosewood Back and Sides. 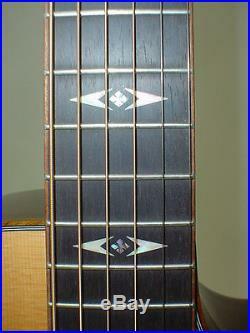 Solid Ovangkol Fretboard Binding and Back Purfling. 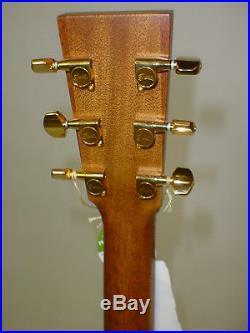 1-3/4'' Fretboard Width at Nut. 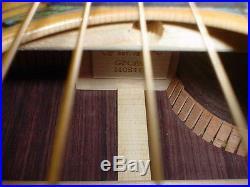 2-1/8'' Fretboard Width at 12th Fret. 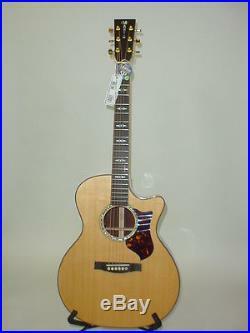 Fishman F1 Aura w/ Tuner Electronics. Welcome to Bill's Music! 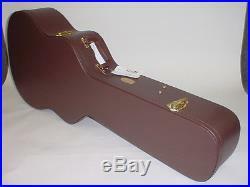 UPS will NOT deliver to APO, FPO or P. We're honest sellers with over 52 years in the music retail business! Items must also include all original packaging and accessories! 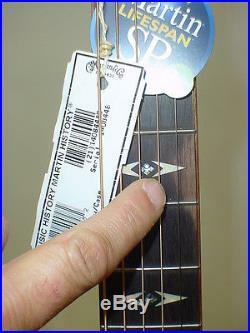 Exceptions: The following items are returnable only if defective OR unopened - tubes, speakers and pickups. This listing is currently undergoing maintenance, we apologise for any inconvenience caused. The item "Martin GPCPA1 Performing Artist Series Acoustic Electric Guitar" is in sale since Monday, March 27, 2017.